The Search for a Tribeca replacement continues. 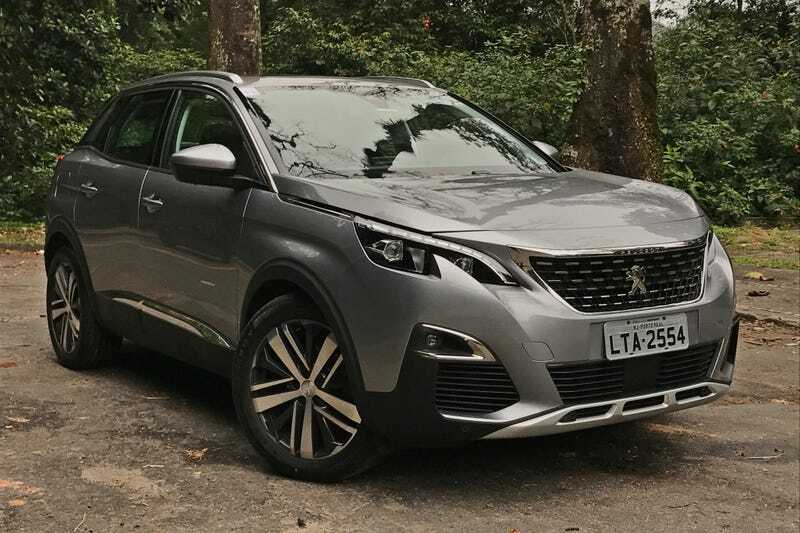 The new contender and the newest most probable option is the new 3008. Because seat massagers, TFT screen and dat interior.